Not everyone requires a Rhinoplasty. One of the most important factor is age. If you are very young and your face has not yet developed, it is best to leave it untouched as your nose might still change. The typical age for rhinoplasty should be around 15 and over. Go for an assessment. When you visit a facial plastic surgeon, you should be able to know your objectives. Would you like a straighter nose or would you like to remove some of the sidewalls? The surgeon should be able to tell you if your objectives are achievable. The surgery is quick. It usually takes an hour and a half to complete. 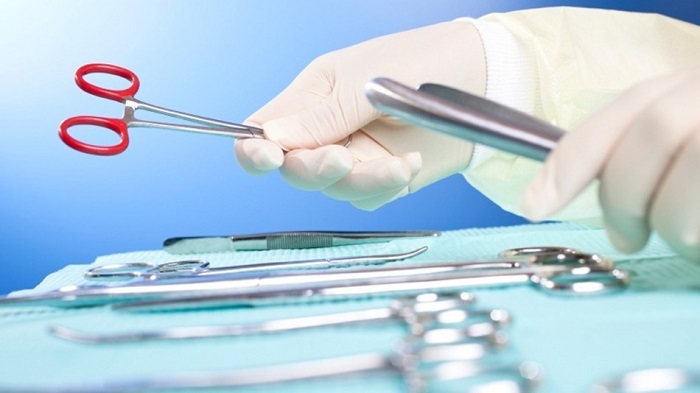 Like most surgeries, you will need general anesthesia or be under sedation during the procedure. Post-care is highly needed. Although the actual procedure is quick, it may take some time for your body to recover, which is the case for any type of surgery. You need to be very careful not to touch your nose. Post-rhinoplasty inflammation can last up to a year. To keep risks to a minimum, make sure that your rhinoplasty surgeon is certified and experienced. It’s best if you can see before and after samples of the surgeon’s current and previous clients.